Picked up a budget ARC welder at Aldi, for fifty quid. Have had great fun learning to weld and have made 2 x rocket stoves from redundant gas bottles. Whilst I fully intend to continue to canoe, I would like to talk away with other metal work hobbyists. Is there an equivalent website that is as good as SOTP? I can't seem to find one, but wondered if anyone else has? If you have, or can get, a photosensitive auto-darkening welders face/eye shield they can help a lot. I'll be following your thread with interest just in case anyone knows of a gem of a website. Fully expect to find you paddling a home-made submarine next time we meet. Hi Uncle A - I think you should do a lot more practice welds. I too am a budding welding hobbyist - 50 quid is a great deal for the welder. They look a bit messy and lacking in penetration. Bit unfair to compare someone's first attempts with a cheap arc welder with a pretty tig weld, eh ? Whatever. I am achieving what I want to. Pretty is one thing...functional is another. Of course the only way to check for sure is to do some practice welds and dissect the joint. For the uses you are making of itm it may not matter too much but it is something to consider. I can see you having great fun mixing hobbies, esp if you happen to have a Gruman :-). Unfortunately you can't see the depth from the pictures. The welds run deep. 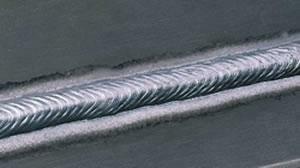 A tig or mig is next on my shopping list. Faffing with electric when you have a pacemaker is a pain as well. 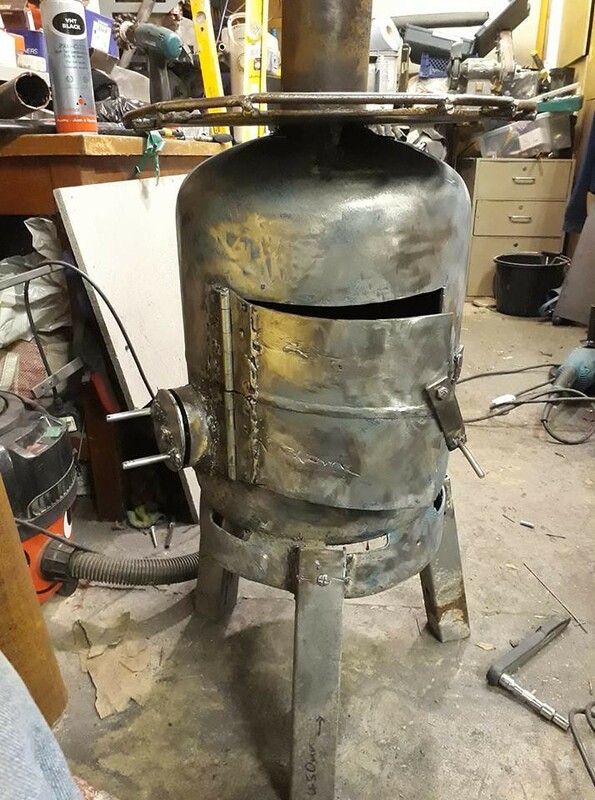 Hi, Try this site www.mig-welding.co.uk it's a good site and they will help, all I will say is practice it will come, clean spatter off, I know it's not finished but if you don't that will be the first it will start to rust after painting it. I have made a stove, now on the second one. The first stove is properly installed in a fireproof hearth in the man cave and gets really hot and no fire risk. But I now need a good source of free firewood, and I think I have found one!! The undercuts may indicate shallow penetration, or not, but more importantly both of these features will make the welds more prone to corrosion in the immediate area. If it was a highly loaded application this would lead to premature failure, but I don't see it being an issue at all on a stove door - the heat cycles in use are going to accelerate corrosion anyway and since you have built it for next to nothing I suspect you won't care if it only lasts a couple of years? I only mention it because if you later start to think about mending a trailer, or building a gate, you will want to buy some extra steel and practise some more first to try to avoid those kind of issues. That last photo is looking OK apart from the spatter - good progress! As for choice of welder, arc (stick) is probably your best choice for building stoves from gas bottles. MIG only really works up to about 2mm thickness (you can get specialised MIG equipment to go thicker but hobby sets will max out at about 2mm), stick is much better for thicker materials but you will tend to blow holes in thin stuff like car body panels with it. 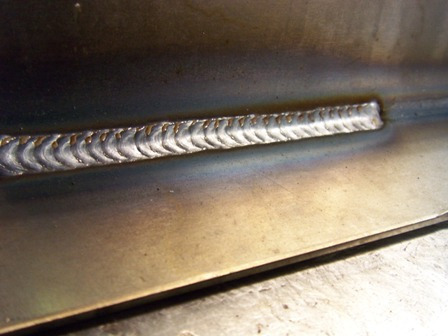 TIG is more versatile but requires more coordination. Everyone has different aptitude, I am rubbish at striking an arc with a stick welder, my welds would probably be worse than yours! On the other hand I am fine with a MIG welder where I know a lot of people struggle to coordinate with the automatic wire feed. I'm not good enough that I would employ me as a welder, but I can do car repairs good enough for MOT and a bit of light fabrication as needed. Have fun and get some practice in. If you need steel, look on ebay, there are loads of places that sell offcuts reasonably cheaply (look around the postage costs vary considerably). 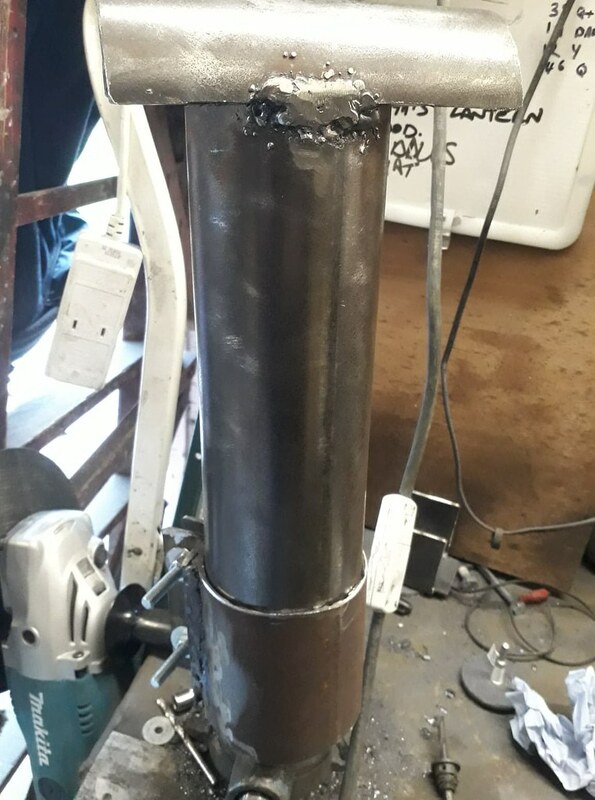 When possible try to practise on offcuts of the same stuff you are going to weld so you can get your power settings optimised before you start the real weld. Not sure what exactly your new hobby is Benny? Benny if you were intending to show a pic it doesn't show. There were no other clues to your new hobby in your original post - it was so mysterious. It may be that it's only visible to people registered on fishingmagic.com? It was visible for a bit, for me anyway! has it disappeared again ? 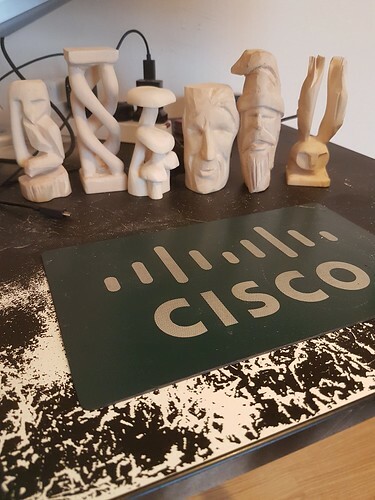 Did you carve the router too?